Lutherans approach worship in a much different way that many other Christians. Many think of our time together on Sunday morning as a sort of obligation, something we must do to show our love for God, something He needs from us. Nothing could be farther from the truth! As Scripture teaches us, worship is all about Jesus Christ coming to us through His Word and Sacraments to bring us His forgiveness and His Holy Spirit who strengthens our faith. The direction of Lutheran worship is from God to us. We then respond with thanksgiving to what He has given us. Fed by Him and strengthened for life in this world, we go out and live faithfully in our vocations, those places in which the Lord has placed us—in our communities as those whose work benefits our neighbor, and in our homes as parents, spouses, children, and the like. The Divine Service isn't just a ritual or spiritual exercise that you go through because it’s how you were raised. When you think about what the Divine Service is really about, it comes down to two things: The deliverance of Jesus Christ Himself in Word and in action. What is "liturgy" and why does Epiphany use it? Lutherans use the historic liturgy of the Church because we are not a sect or an independent body, but are a part of the true Church, and in all we do we show our unity with the Church of all times and places. To this end, the Lutherans confess in Article 24 of the Augsburg Confession, "Our people have been unjustly accused of having abolished the Mass. But it is obvious, without boasting, that the Mass is celebrated among us with greater devotion and earnestness than among our opponents. 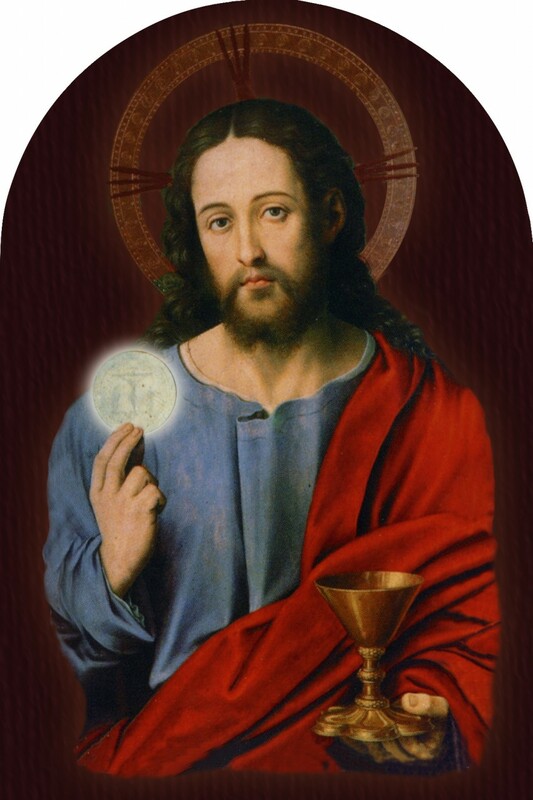 The people are instructed more regularly and with the greatest diligence concerning the Holy Sacrament, to what purpose it was instituted, and how it is to be used, namely, as a comfort to terrified consciences. in this way, the people are drawn to Communion and to the Mass." What is the Lord's Supper? Who can receive it? Epiphany normally gives the Lord's Supper to those who are Baptized and Confirmed. Under no circumstances may an unbaptized person commune. However, because Jesus never gave a "minimum" age for one to receive the Lord's Supper, Epiphany's practice is to offer the Lord's Supper to children who have not yet been Confirmed, but are able to confess the Christian faith, are aware of their sin and repent of it, and recognize that what they receive to eat and drink is the very Body and Blood of Jesus Christ. You can read more about Epiphany's Early Communion policy here.